Rev. Dr. George P. Lee, III, along with members and friends of St. John Baptist Church “The Mighty Fortress” cordially invite the Savannah community to come and share with them as they celebrate the 2nd Anniversary of The Tribe of Judah. 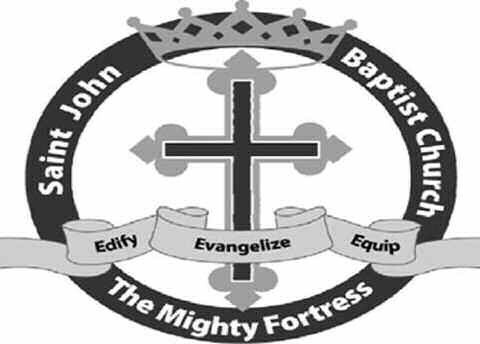 The Tribe of Judah has been in existence since 2006 and was organized under the leadership of our esteemed pastor, Rev. Dr. Lee, who will electrify the audience with his extraordinary directing skills. In addition, invited church choirs from in and around the Savannah area will be featured at the concert. This free musical concert is open to the public, and will be held on Friday, May 14, 2010 at 7 p.m. in the main sanctuary of the church. The theme for the occasion is “Another Dimension of Praise & Worship” (Psalm 138:1-2). We look forward to seeing you as we uplift the name of Jesus in a celebration worthy of your praise. St. John is located in historic downtown Savannah, Georgia at 522-528 Hartridge Street (between East Broad and Price Streets). Transportation for the physically challenged is provided by calling 912-232-8507 or 877-432-8507.